This entry was posted in David (King of Israel), Hebrew and tagged Bible, Hebrew, Hebrew Bible, King David, Old Testament. well done, Steve. Christian blogs on Twitter has tweeted your article, @godblogs. Thanks Deb. You always have a great eye for typos. I’ll have to keep that in mind in future when I’m looking for a good editor! Thanks, possible, but what is so wrong about David being a man whom God knew would follow him? The choice could be in respect of what God knew David would do. So David was a man after God’s own heart in the long run, whatever the exact sense of the “Ke” = as, in that passage. David was God’s choice from both angles. Thanks for your comment Anthony. There is absolutely nothing wrong with the idea that David was a man whom God knew would follow him. However, I don’t believe that is the point which is being made here by the Deuteronomistic historian(s). Commentators have noted that the biblical text itself never says David is, in fact, the “man after [God’s] own heart” and the narrator nowhere comes right out and tells us what David’s heart is like or why it was better than Saul’s. On the contrary, a comparison of the texts about Saul with those about David highlight that the writer appears to be making a comparison betwen the men rather than a contrast. For example, after Samuel says that “the Lord does not see as mortals see; they look on the outward appearance, but the Lord looks on the heart” (1 Sam 16:7), the historian goes on to say that David “was ruddy, and had beautiful eyes, and was handsome” (v.12), giving the same kind of information about David’s good looks as was previously given about Saul. Another point of comparison by the historian is that both Saul and David were chosen by God. The text under consideration is not saying that David was chosen by God but Saul wasn’t. On the contrary, it provides a great deal of detail about the choosing of Saul as well and even tells us (twice I think) that the Spirit of God was in Saul. 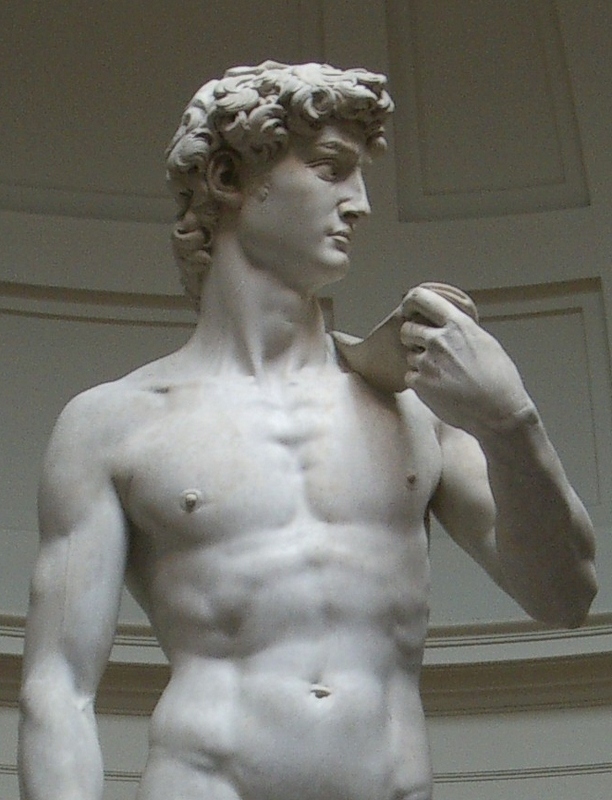 There is plenty of room here for further exploration but I should emphasise that the point of my post was not to denigrate David, but rather to review some of our assumptions about him as a result of a misreading of the Hebrew text. We are in a better position to understand what the writer is really saying if we can read the text without preconceived ideas. I thought it interesting that you quoted Benjamin Johnson’s paper but disagree with his analysis.